Most website designers and developers would have probably heard a lot about frameworks. However, if you are a person who is new to the world of web design, then you may be wondering what a framework really is. A framework can be described as a platform that helps users to build different types of web applications. Most frameworks contain predefined functions and classes. They can be used to carry out different processes like managing hardware devices and processing input. In short, a framework that is equipped with folders and files of HTML, CSS, and JS code plays in integral role in the process of web design. There are two different types of frameworks available to users, frontend and backend frameworks. 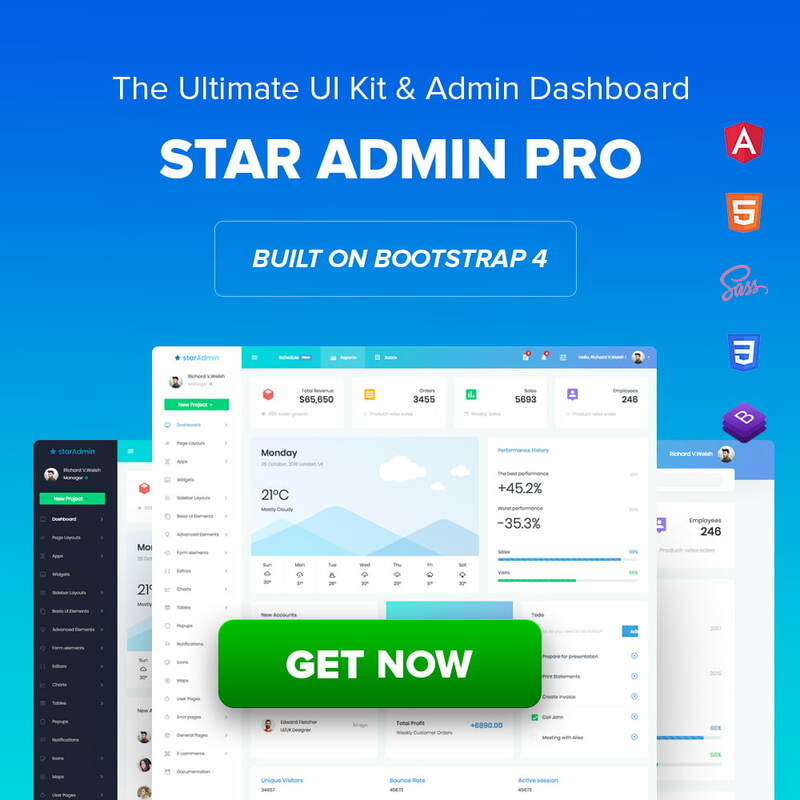 There are plenty of frontend frameworks available that will help you to quickly start a web design or development project. Why Should I Choose a CSS Framework? CSS frameworks are one of the most popular choices of thousands of website designers. The tools and features that are available with CSS frameworks will ensure that your site is responsive, highly-professional, and elegant. However, finding the accurate CSS framework for your project can be challenging task. This is because there are multiple numbers of excellent CSS frameworks available out there. If that’s the case, then you should learn about different types of CSS frameworks. This will surely help you to determine which one of them is the accurate choice for your project. If you are wondering where to get started, then do not worry because we are here to help you. Writing tons of code while working on a web design or development project requires both time and effort. This is where CSS frameworks comes into play. These excellent tools eliminated the need to write plenty of code, which in turn helps users to save their time and effort. This will considerably improve the speed of your web design project without making any compromises. Beginner’s usually have to spend more time than skilled developers to complete web design and development projects. The good news is that developers who use CSS frameworks will be able to build web apps at a rapid pace. Users will also be able to guarantee that their websites will be both responsive and mobile friendly when they are using a CSS framework. Some of the popular CSS frameworks that you should give a try in 2019 are the following. The highly advanced and elegantly designed framework, the Foundation was released by the sub web design company. 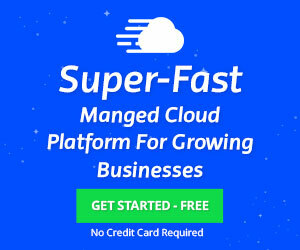 The websites of a number of internationally reputed brands and organizations including Cisco, Disney, Mozilla, eBay, and Facebook are using this framework. If you are looking for an excellent framework that will help you to design a responsive website, then the Foundation is the ideal choice for you. However, if you are new to the field of web design, then Foundation might not be the best choice for you. This is mainly because the Foundation is a relatively complex framework. As a result, designers who do not have a clear idea on how to use frameworks will surely struggle when using Foundation. The size of Foundation framework is also a bit higher when compared to other frameworks. Many website designers and developer consider as the best framework available in the market. The user-friendliness, excellent features, and other attractive attributes of this framework makes it worth a try. Today, millions of web designers and developers from all over the globe use this framework. Bootstrap was originally launched in the year 2011 by a couple of developers at Twitter. The modular and extremely lightweight front-end framework, UIKIT has gained immense popularity among web designers in a short span of time. This excellent framework makes the process of developing fast and powerful web interfaces a lot simpler. The UIKIT framework is also equipped with both LESS CSS and SASS preprocessors. An abundant collection of responsive components is available with the UIKIT framework. In fact, developers who use this framework will be able to make use of more than 30 extendable modular components. Moreover, users will even be able to combine these components as per their personal preferences. Developers who launched the Semantic UI framework has put in extra efforts to write HTML codes that are friendly to humans. As a result, almost all the classes in the Semantic UI framework are named closely to how a normal user would talk. This has in turn made the process of writing HTML codes challenging, but intuitive. The build tool of the Semantic UI framework is Gulp. However, several experts do not prefer to use this build tool anymore. If that’s the case, then it is best to look for other viable options. You could also reach out to experts, as they will be able to tell which framework is the accurate choice for your project. One of the highlighting aspects of the Materialize framework is that it is based on the material design of Google. This highly responsive CSS framework contains a fascinating collection of cards, forms, buttons, icons, and other handy components. A standard version of Material design and another one, which runs on SASS are both available in the market. The ripple effect animation, drag out mobile menus, and SASS mixins are some of the most popular features available with this framework. If you are looking to use a framework that contains an extensive collection of useful components, then it is best to choose the Materialize framework. As mentioned earlier, multiple number of choices are available to developers who are searching for a framework. However, if you are only a beginner, then it would be best to use Bootstrap. This feature-rich framework will help you to easily build stunning websites. The huge community of developers who use Bootstrap will always be there to help you with your doubts and concerns. On the other hand, if you are an experienced developer, then you could give other frameworks a try. This entry was posted in Frameworks and tagged css, framework.